[Season 1 spoilers] In Game of Thrones protagonist Ned Stark decides to go visit the southern parts of the fictional continent of Westeros, which is widely thought to be inspired by Europe. This ultimately ends with him having his head cut off. Weirdly this is encouraging people across the (real) world to take in the same sights. The place where Ned loses his head was filmed in Croatia. Tourists inspired by Game of Thrones to travel to the city are estimated to be responsible for about half the explosive growth in tourism to the country over the past few years. This is particularly important to Croatia since almost 20% of its economy is dependent on tourism. 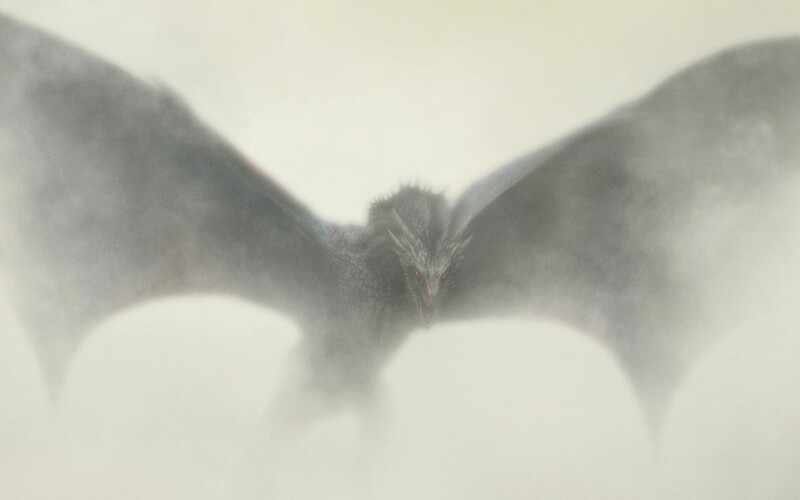 Given that the country is among the weakest performing members of the Eurozone, and has been in recession for over half a decade, Game of Thrones is providing a welcome boost to GDP. This year part of the show was filmed in Spain, which currently has an unemployment rate of 24%. Producers are doing their part to combat unemployment by hiring local extras. And while this year’s season hasn’t debuted yet, tourism numbers are already up because of the considerable amount of staff that have had to go there to film the season. Iceland and Northern Ireland are two other economically weak European countries that have benefitted from an influx of tourists. Read about the lengths that Croatia has gone to, to accommodate the show; how New Zealand has provided the model Europe is now following, and more over here. The Return of Bank Runs?